Home » SEO blog » Technical SEO » Crawl directives » What is crawlability? Ranking in the search engines requires a website with flawless technical SEO. Luckily, the Yoast SEO plugin takes care of (almost) everything on your WordPress site. Still, if you really want to get most out of your website and keep on outranking the competition, some basic knowledge of technical SEO is a must. In this post, I’ll explain one of the most important concepts of technical SEO: crawlability. A search engine like Google consists of a crawler, an index, and an algorithm. The crawler follows the links. When Google’s crawler finds your website, it’ll read it and its content is saved in the index. A crawler follows the links on the web. A crawler is also called a robot, a bot, or a spider. It goes around the internet 24/7. Once it comes to a website, it saves the HTML version of a page in a gigantic database, called the index. 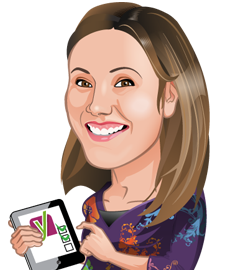 This index is updated every time the crawler comes around your website and finds a new or revised version of it. 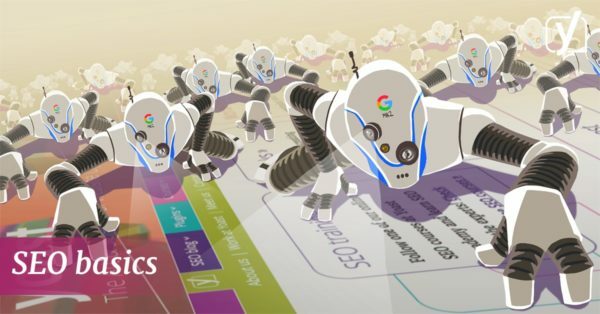 Depending on how important Google deems your site and the number of changes you make on your website, the crawler comes around more or less often. 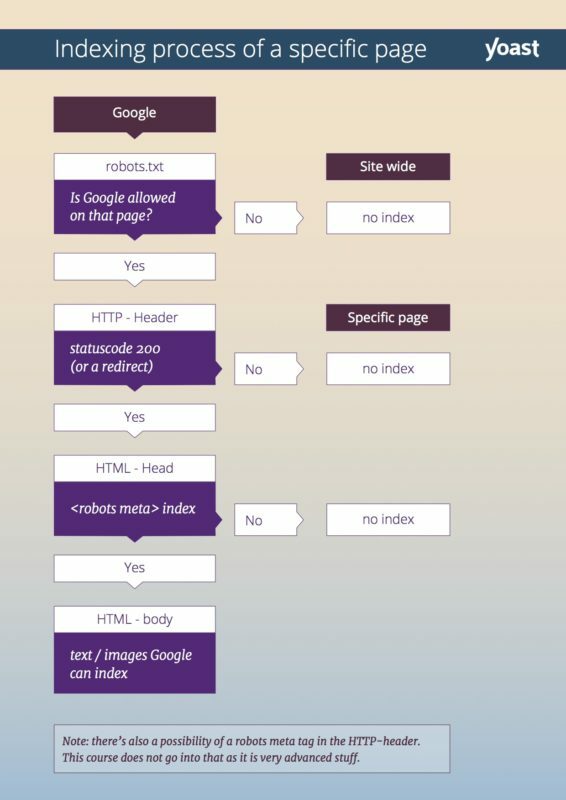 Before crawling your website, the crawler will take a look at the HTTP header of your page. This HTTP header contains a status code. If this status code says that a page doesn’t exist, Google won’t crawl your website. In the module about HTTP headers of our Technical SEO training we’ll tell you all about that. If you really want to understand all the technical aspects concerning crawlability, you should definitely check out our Technical SEO 1 training. In this SEO course, we’ll teach you how to detect technical SEO issues and how to solve them (with our Yoast SEO plugin). 6 Responses to What is crawlability? Does the crawl bots go through content on table press table. Great post Marieke. We always have to learn the basics. Thanks for sharing. But I wanna know, how often do you think Google crawls every website? Thank you for sharing! Waiting for the course! Very nice article! Thank you Marieke.